September 11, 2001 - a day that will be forever remembered. 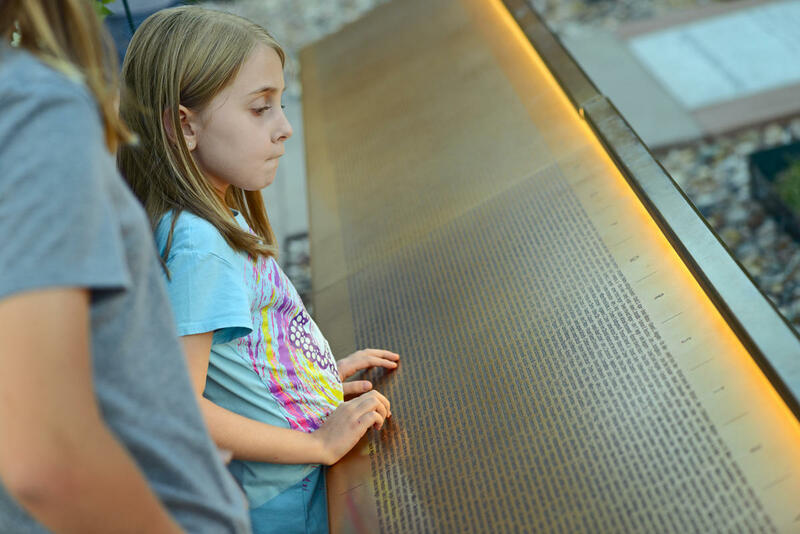 In honor of the victims of 9/11, this Memorial serves to educate visitors about the tragic events and heroic efforts of that day. At the heart of the 9/11 Memorial, standing 14 feet tall, is a 2.5 ton artifact from Ground Zero. “It is pretty awe-inspiring when you stand here next to it,” said Overland Park Fire Department Spokesman Jason Rhodes. “It brings back a lot of what happened that day. 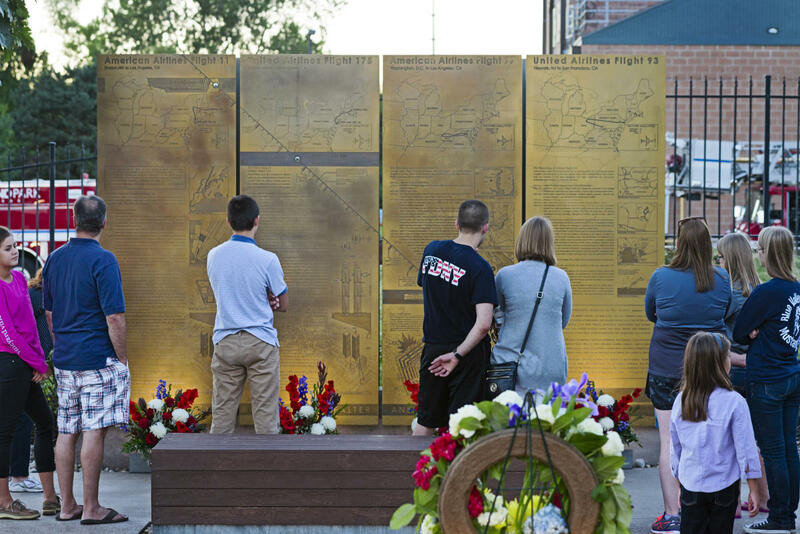 We want people to not only see it, but we want them to be able to walk up to it and touch it and feel it and reconnect so they can remember it."